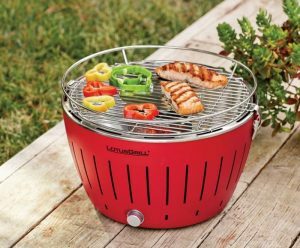 Are you considered the ‘baddest’ BBQ grillmaster on the block? 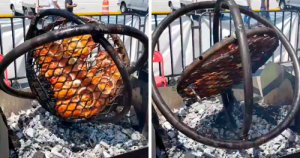 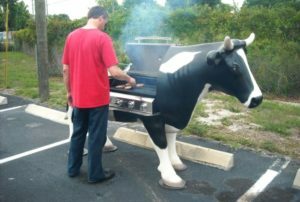 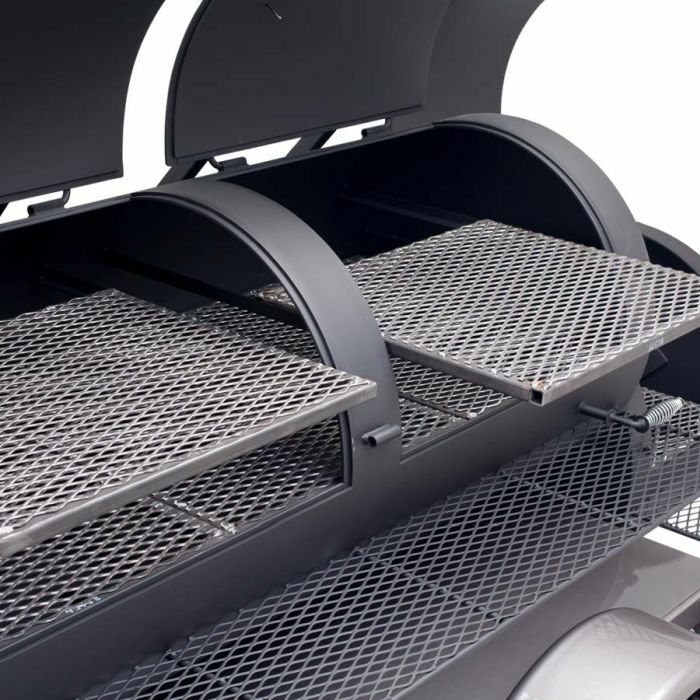 If you’ve already beaten down every tailgating challenge that’s come your way, it’s now time to take your grilling game to the next level. 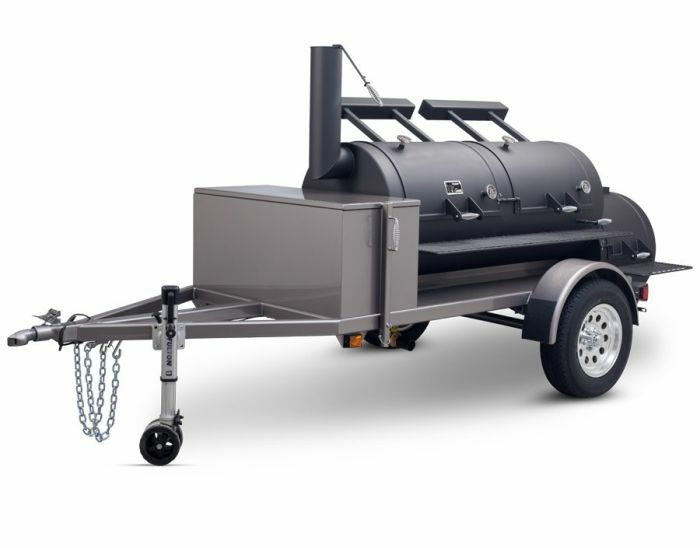 Yoder Smokers 30″ Frontiersman II double door trailer-mounted smoker is a mobile cart that’s aimed at competitive cooks and caterers. 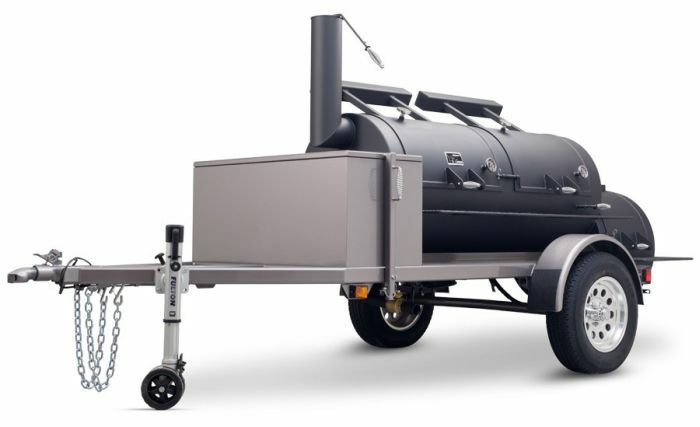 Yoder 30-inch Frontiersman II smoker is built out of new 1/4-inch thick steel pipe and plate and have a lifetime guarantee against burnout. 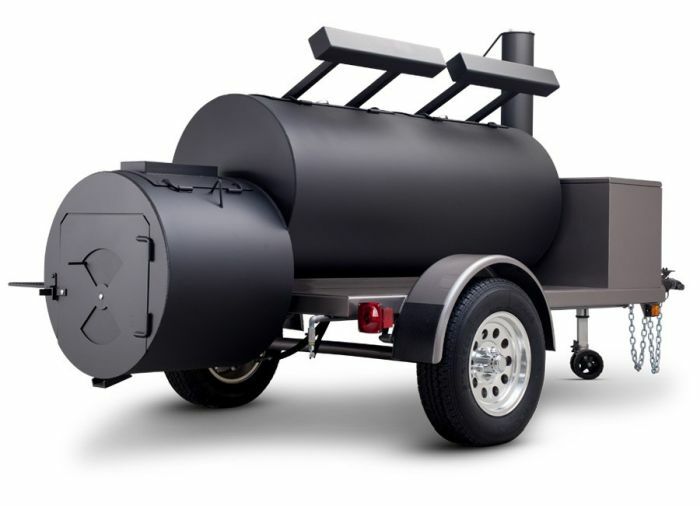 The 30 x 72 x 24-inches double-door smoker is ideal to match any capacity and cooking style you want, and if that is not enough, it can even be customized as per your needs. 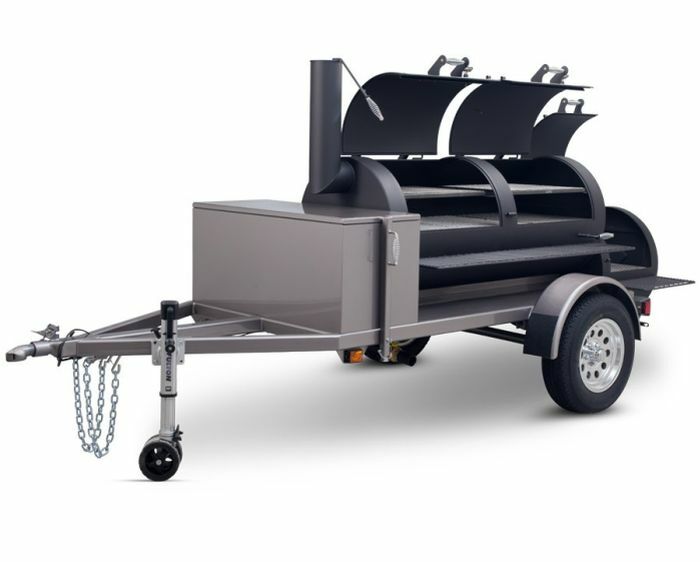 The trailer frame is constructed from heavy-duty 2×3-inches rectangular tubing, aluminum tread plate fenders, 2,000-pound axle on single-door; 3,500-pound axle on double-door; 2 – 2,500-pound axle on the triple-door, 15-inch tires and wheels, two-inch ball coupler, trailer lights, safety chains and a 750 lb. 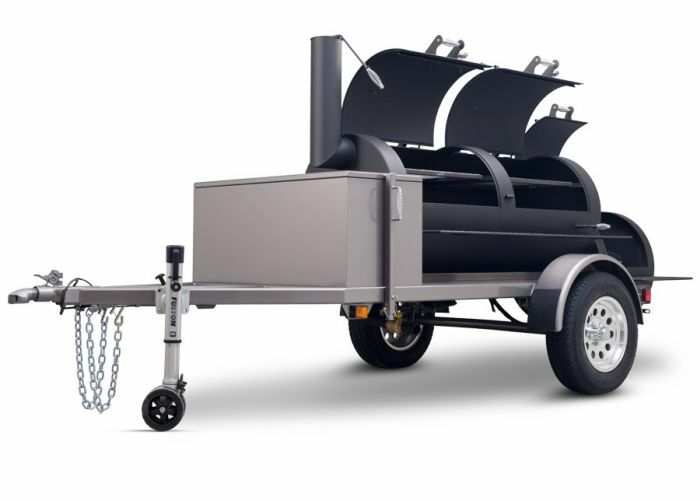 swivel jack with a caster wheel for easy maneuverability. 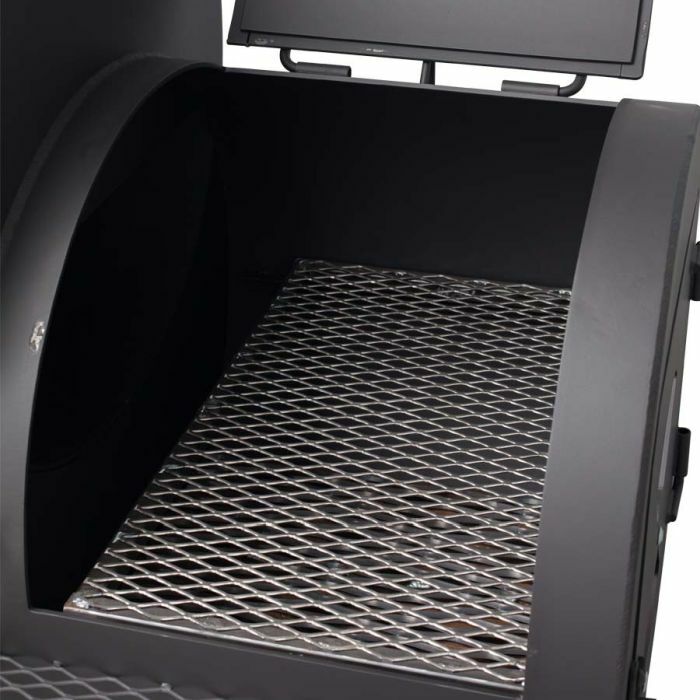 Yoder BBQ smoker is able to move heat and smoke from right to left nicely because the thick steal absorbs it and radiates it evenly. 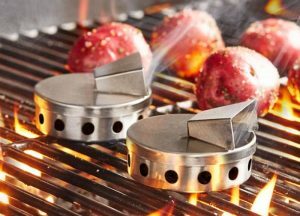 Even a chimney is attached to the end plate rather than the center tube to ensure maximum airflow across the food being cooked. 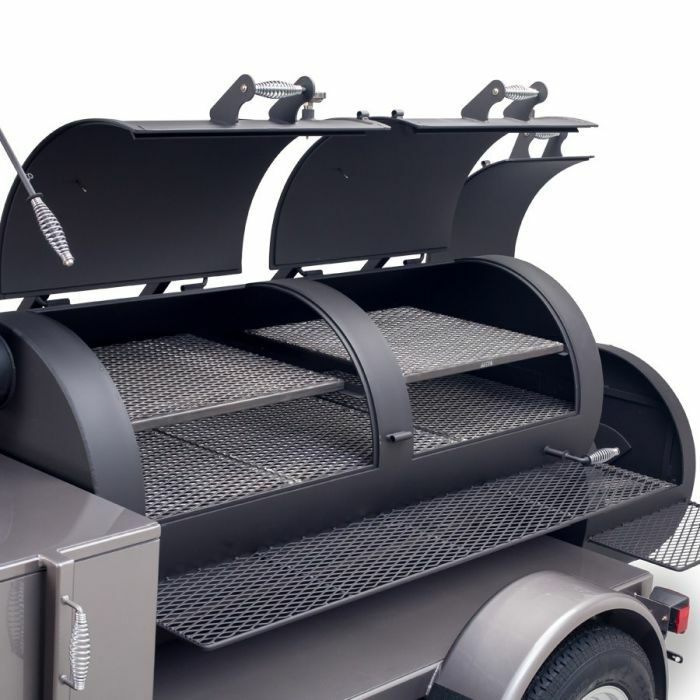 Furthermore, it comes with optional “heat management plate” to provide even heat distribution. 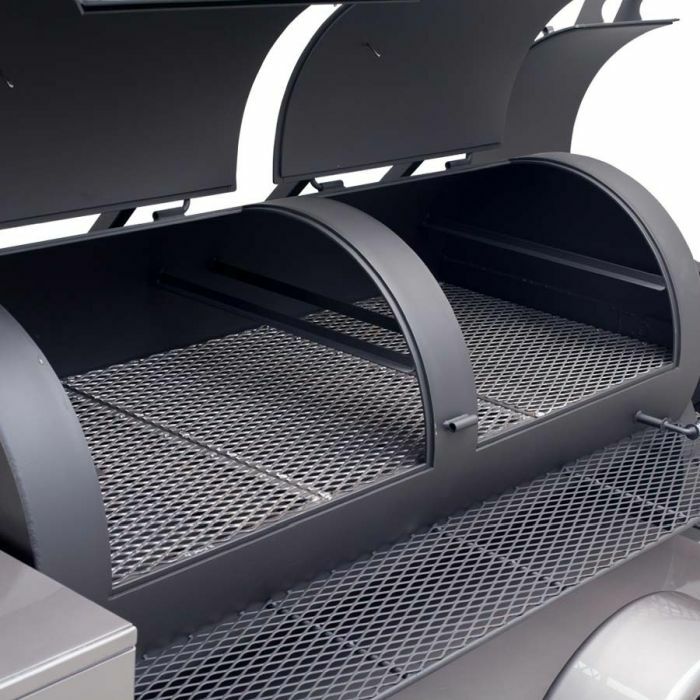 It is a heavy steel plate that deflects heat and smoke from the firebox down and towards the chimney allowing you to make hot spots and cool spots if you want. 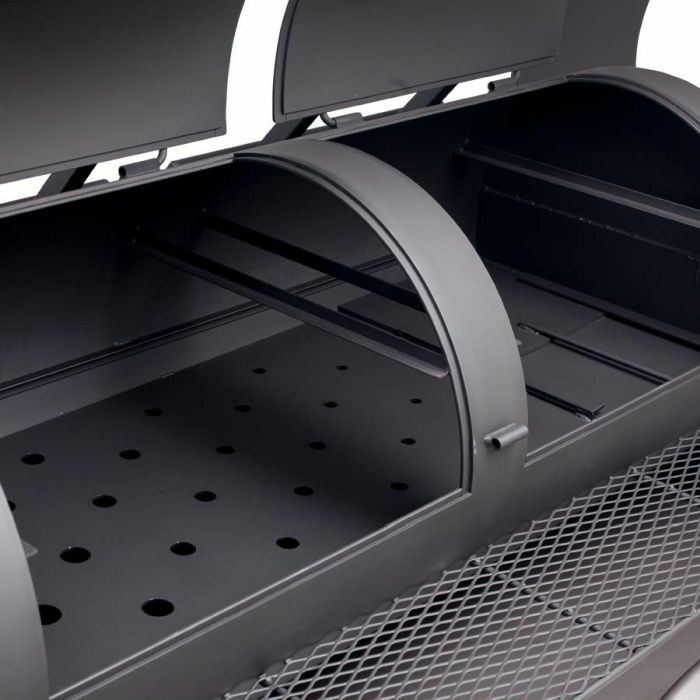 Another nice option is that it can be integrated with a built-in pot warmer. 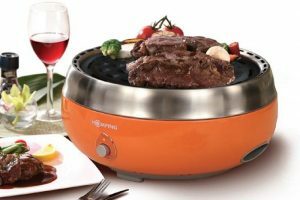 The pot warmer can be welded directly on top of the fire box and provides a flat surface to warm up sauces, a pot of beans, or whatever you want to heat on a hot plate.